This is a very reasonably priced parcel with easy access from Hwy 159. Power is close! 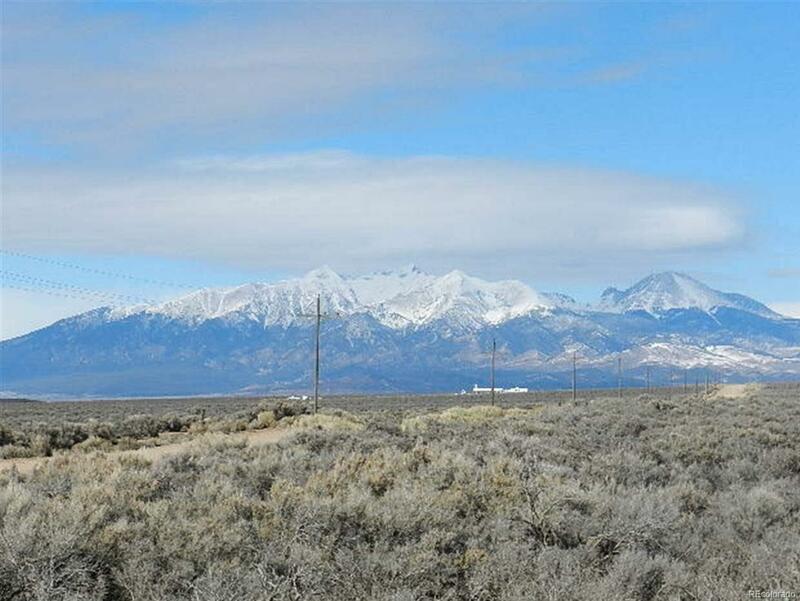 Fantastic mountain views that will take your breath away! Perfect for that little ranchette in Colorado you have always dreamed of. Minutes from San Luis and the main Hwy. 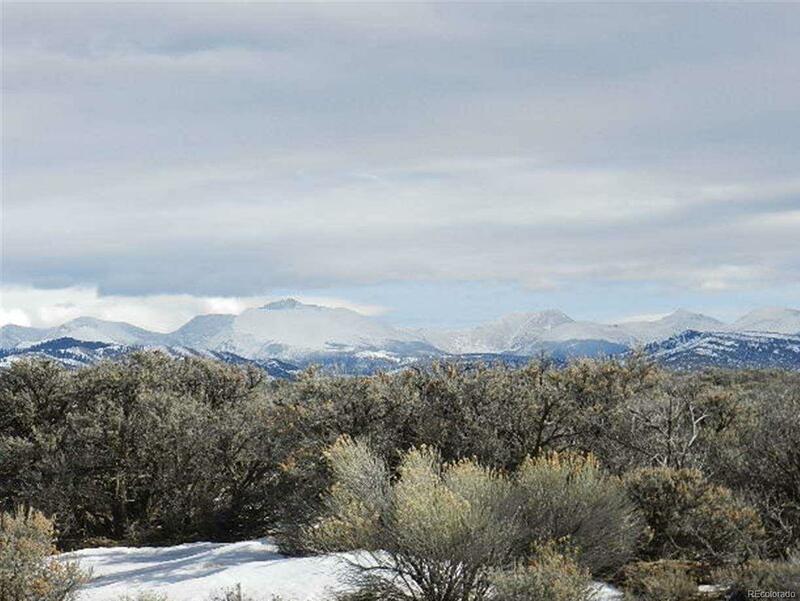 A short drive and you will be in Taos New Mexico or Taos Ski Valley. 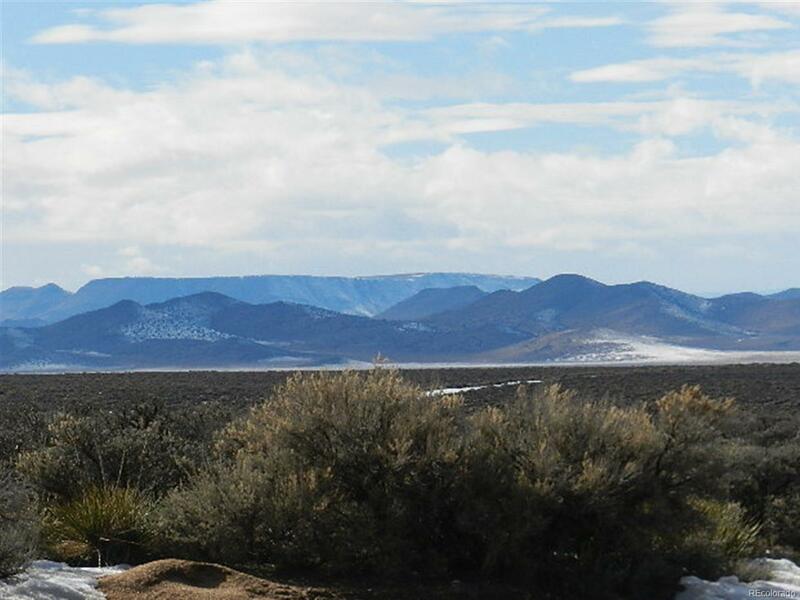 Go north and you are minutes from the fun and recreation of the Fantastic San Luis Valley. 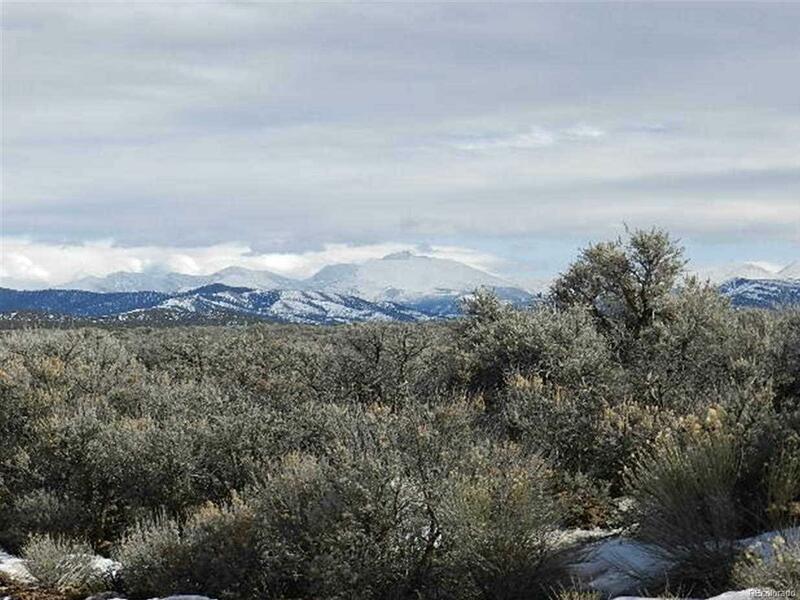 Great mountain views with hiking, camping, fishing and skiing at your fingertips. Let the wild horses be your new NEIGGGHHBORS in this beautiful area! Power close on CR 19.5!